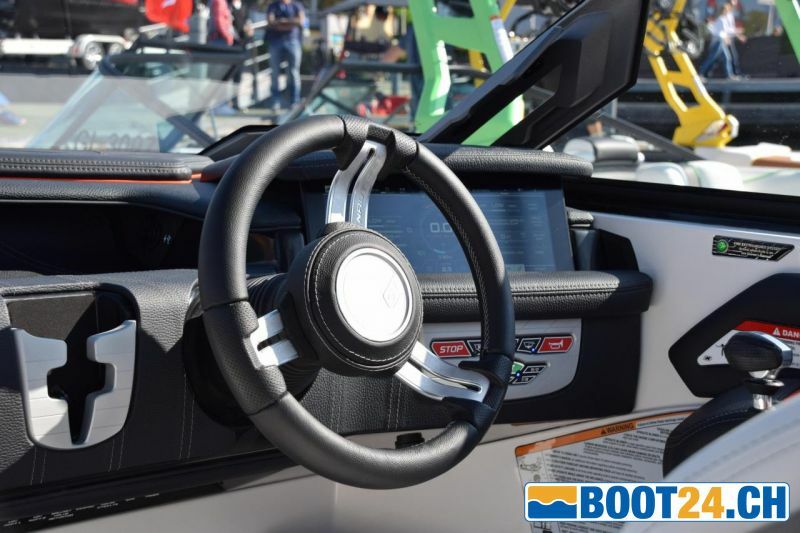 The most popular boat in the GS family is the GS22, the perfect boat that has it all. 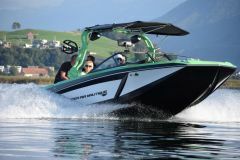 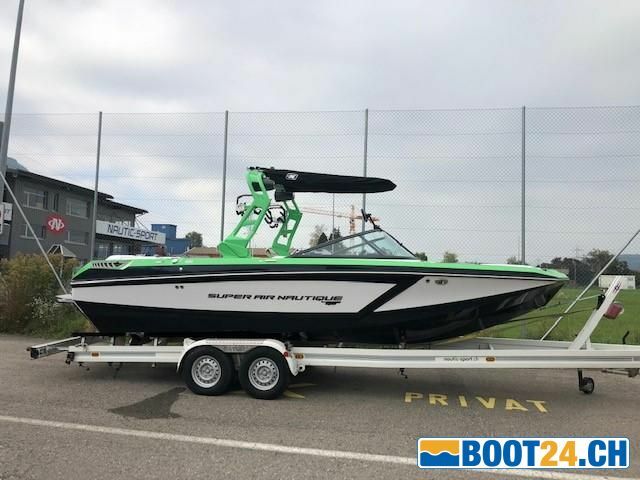 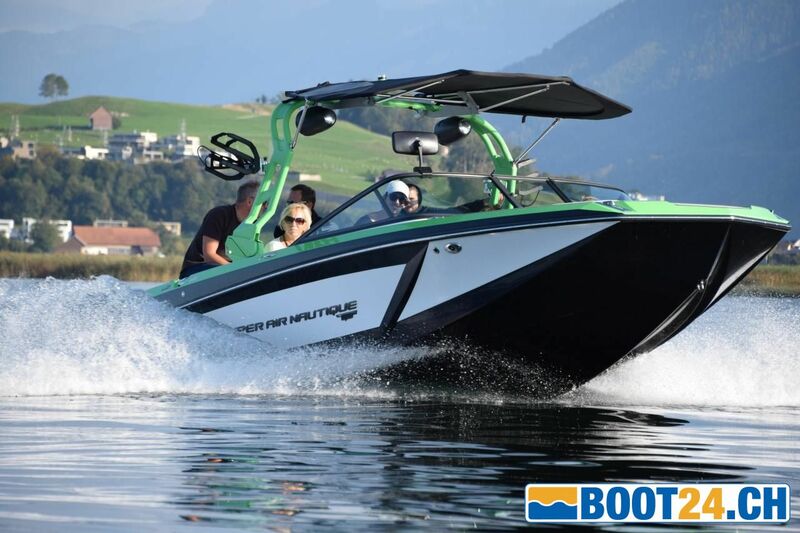 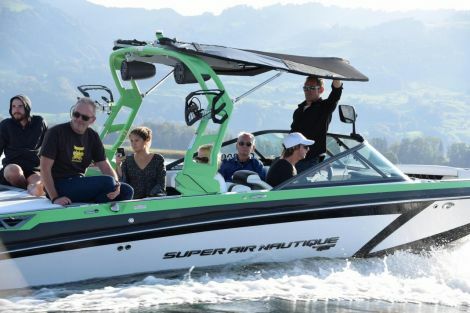 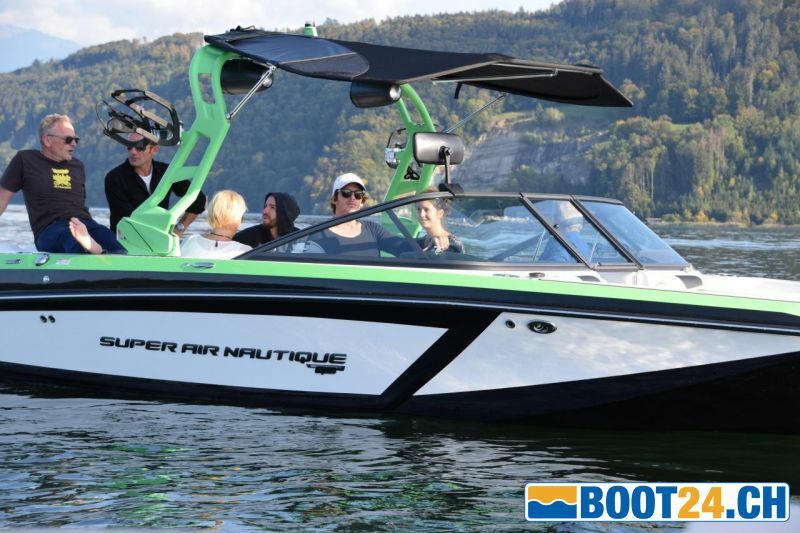 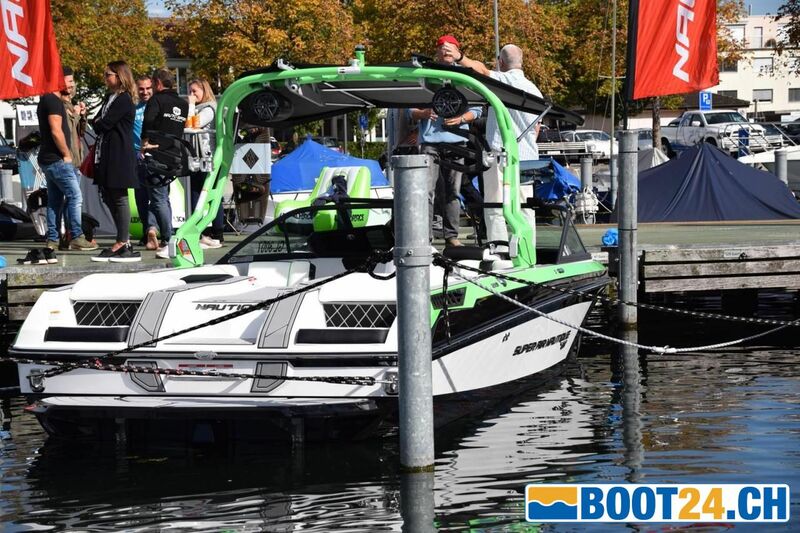 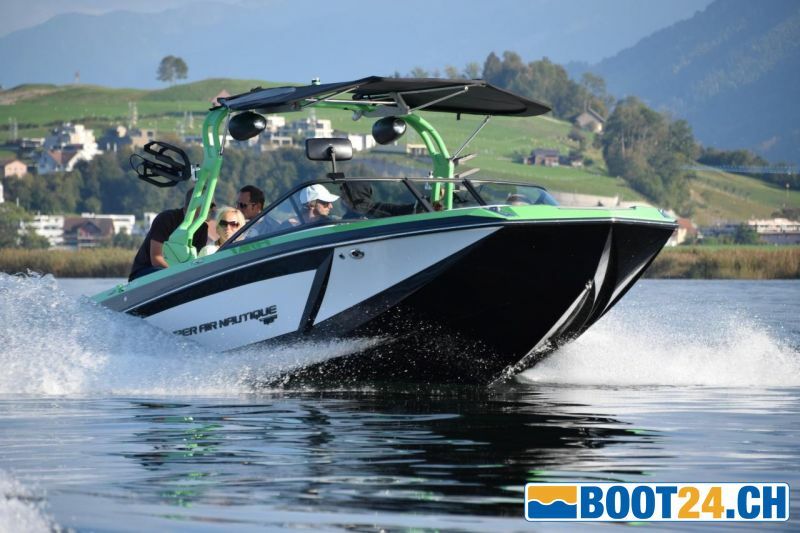 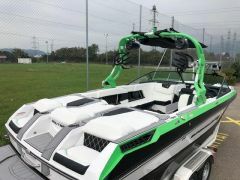 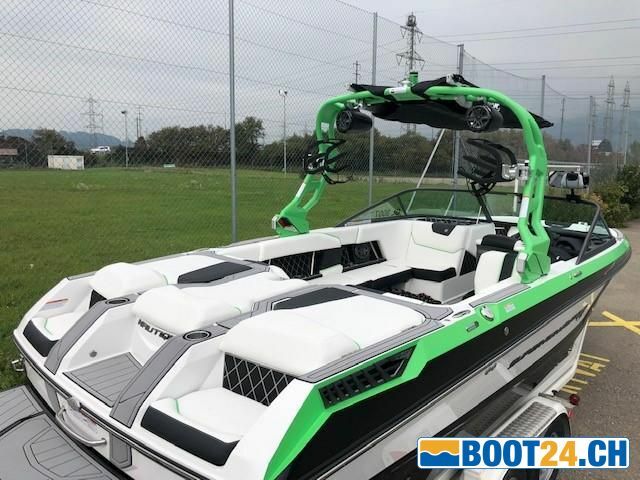 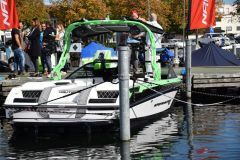 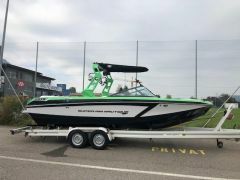 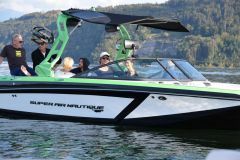 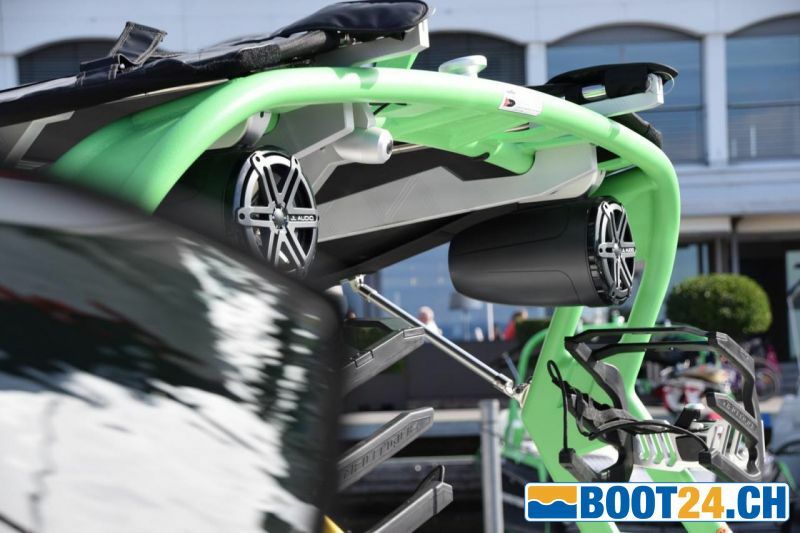 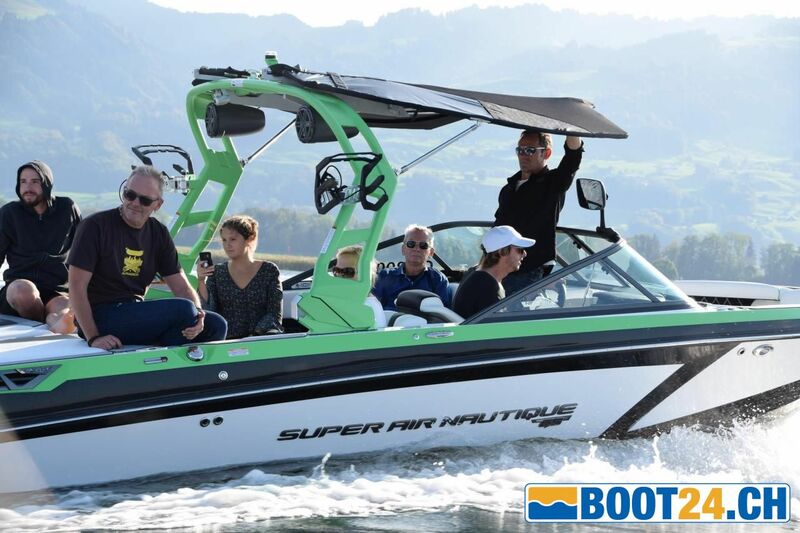 With the versatility of the hull, derived from the legendary Ski Nautique and Super Air Nautique G23, this boat is perfect for any crew that wants to have fun surfing, skiing and wakeboarding. 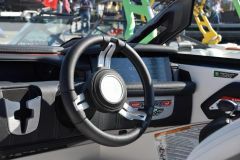 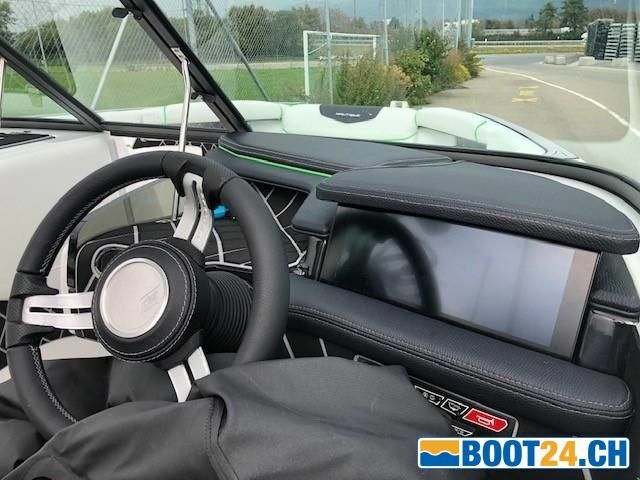 A well-equipped interior, equipped with the latest innovations, is waiting for fun and enjoyment for anyone on board the GS22.